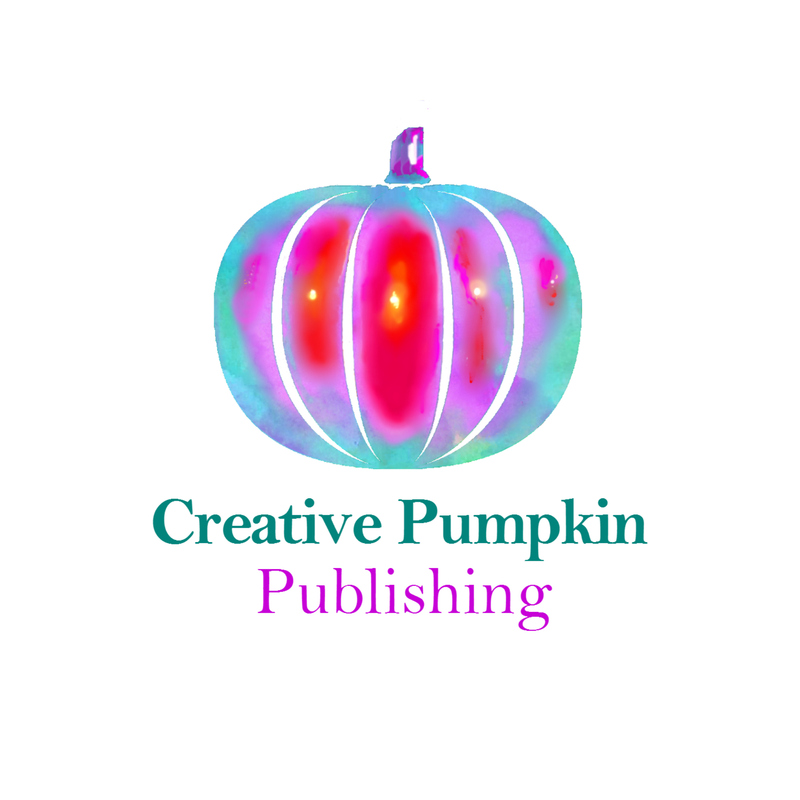 Creative Pumpkin Publishing is an independent small press founded by the author Sarah Rayner. 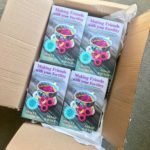 We publish fiction and non-fiction, including the Making Friends series of reference books, which provide clear and comforting guidance on those mental and physical health issues many people find hard to talk about. 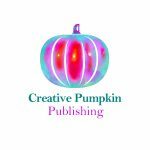 Our aim is inform, support and entertain readers of all ages with books that are written and illustrated with warmth and humour, and thereby help to promote compassion for ourselves and others. All our titles are published worldwide, in English, in ebook and print. 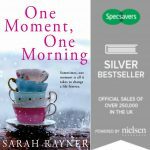 Bespoke books – an exciting new business model – ‘From a marketing perspective this is a brilliant idea – rather than raise brand awareness by giving away pens or key rings, the book is a really useful resource,’ Emma Hill, Marketing Co-ordinator of the London Women’s Clinic. 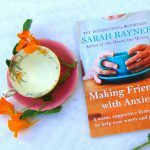 Join Sarah’s mailing list and get a FREE guide to boosting your mood, and an exclusive short story by Sarah, The Polka Dot Umbrella. Rest assured we won’t pass your email onto third parties and you won’t be inundated with SPAM. 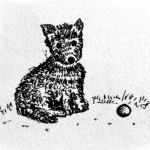 You’ll receive a quarterly Making Friends magazine and occasional emails with news of author events and forthcoming books.